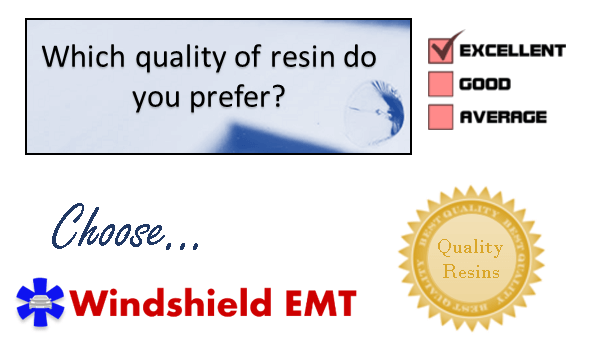 ﻿ Windshield Repair Albuquerque: We come to you! 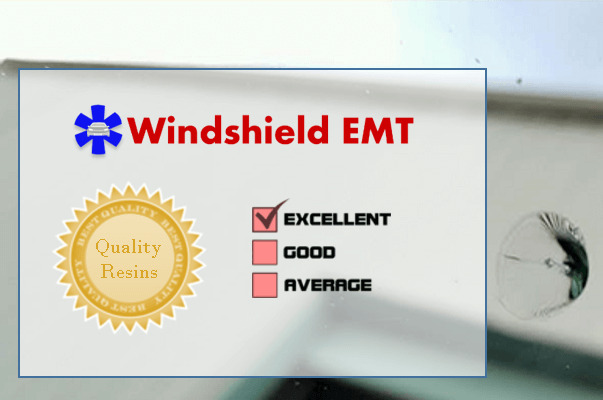 Send a photo of the wind-shield needing repair to 505-234-0089 for a rapid assessment. 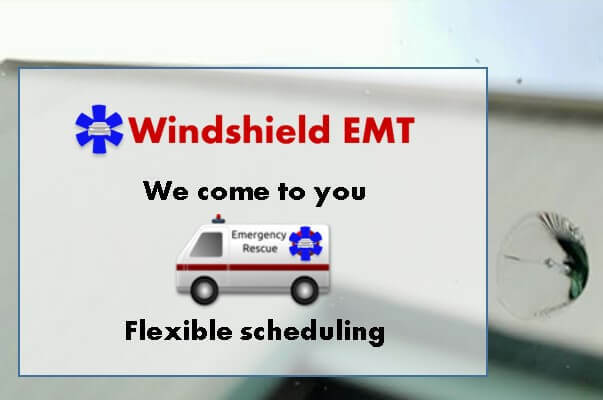 We didn't take short cuts when it came to getting the equipment to fix your wind-shield. The resins and fillers we use are a premium quality product, designed to give you years of satisfaction and safety. We are a family run business that cares about our name and about you our customer. 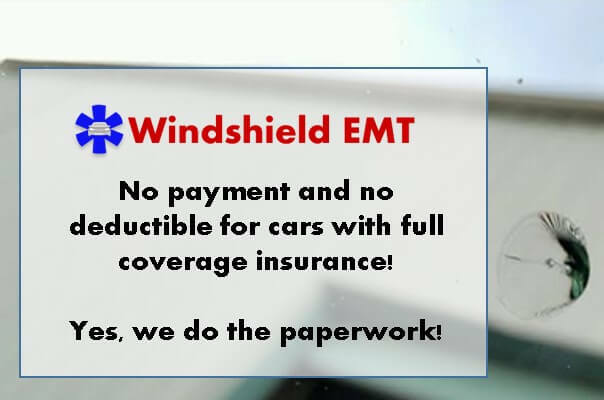 We come to you for a fantastic windshield repair. A strong windshield is important in case of a roll-over accident. Read about important safety factors if you are considering replacing your wind-shield. We come to you from our convenient base near I-40 and San Mateo. While you can drive to our shop, we may be out in your neighborhood fixing a crack, star, chip or bullseye! We service the Albuquerque metro area and can come to your home or office and work while you wait. Call us and let us know where we need to meet you. Call Paul now at (505) 234-0089.